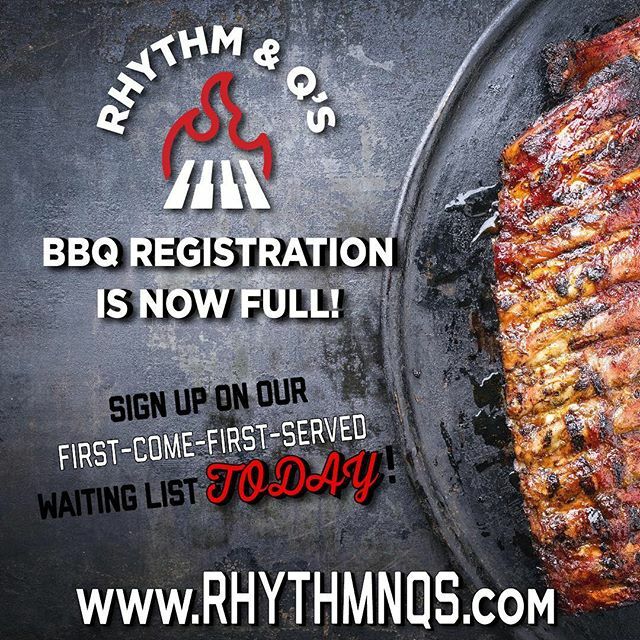 Preparations have begun for the inaugural Rhythm & Q’s BBQ & Live Music Competition on October 18-19, 2019. For two days, BBQ and music will conjoin to bring a weekend of entertainment unlike Lake City has ever seen! 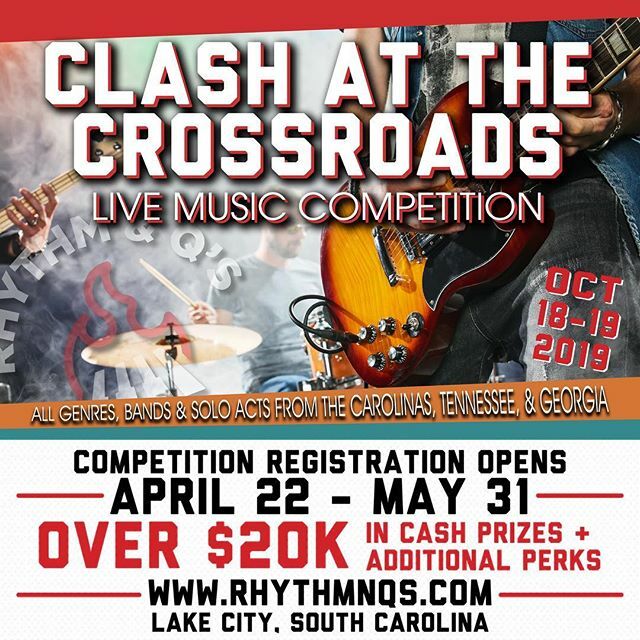 During those two days, teams will compete for the nearly $40,000 in total cash prizes and additional incentives. Vendor Applications are now being accepted for those interested in applying. 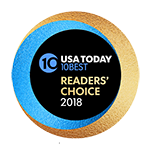 We will review and invite approved vendors to setup inside Festival Park at The ROB in downtown Lake City as we welcome hundreds of guests to witness the showstopping performances. All Vendor Applications are due by Friday, June 7, 2019. We hope you will consider submitting your application today! Please note that all food vendors will be only be permitted to sell food BEFORE BBQ sales begin at 6:00 p.m. on Friday, October 18, 2019 and AFTER BBQ sales are completed at 2:30 p.m. on Saturday, October 19, 2019. Will you require an electrical connection? Please specify the exact requirements (volts, amps, wattage) in the space below. Failure to provide accurate information will result in vendor losing right to participate. 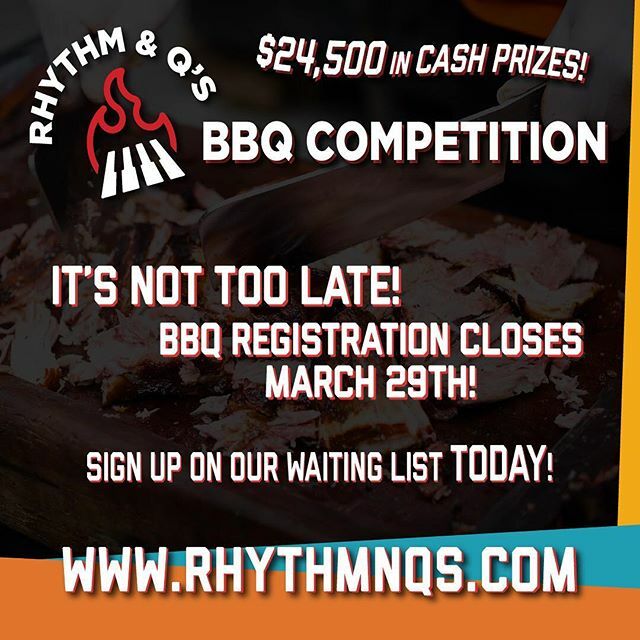 A Vendor Fee of $100.00 will be required to participate in the 2019 Rhythm & Q’s event. 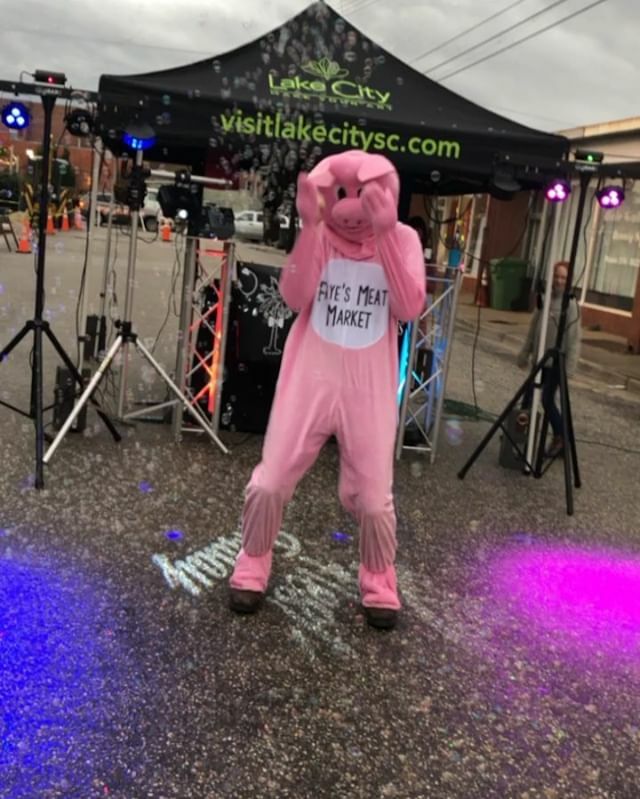 Once approved by the Lake City Creative Alliance, your business will be notified and will receive a list of Rules and Regulations along with payment information. Please do not submit payment with this form. Submitting this form does not warrant nor guarantee your acceptance to participate!